From The Oak Ridge Associated Universities (ORAU) Health Physics Historical Instrumentation Museum Collection, this can of “Original Canned Radiation” is obviously the same basic concept. 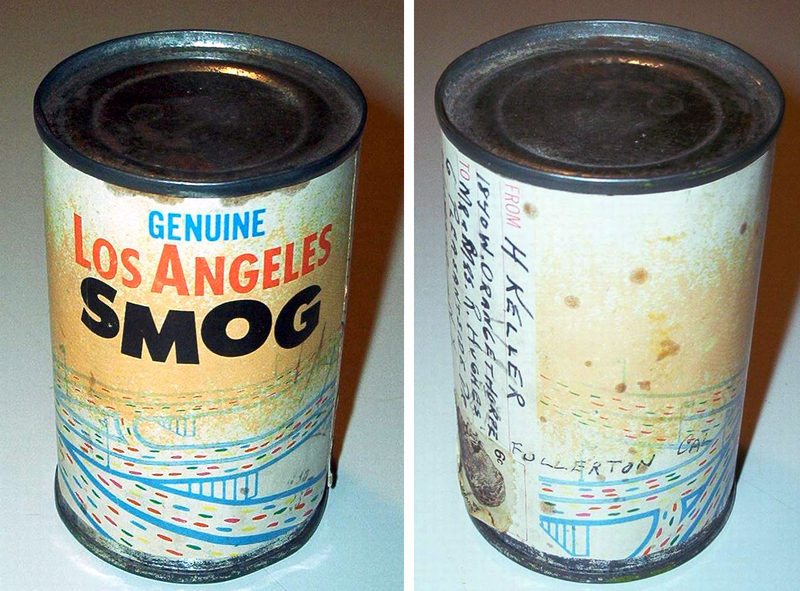 Selling an empty can of air as a sort of rueful attempt at finding humor in the 1979 Three Mile Island nuclear accident. 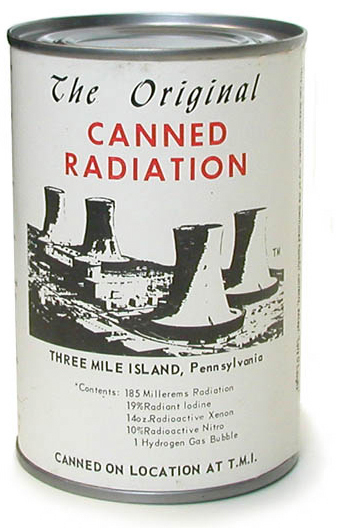 “Canned Radiation” from Three Mile Island produced by Brenster Enterprises of Etters Pennsylvania. This was probably the most popular souvenir associated with the accident at Three Mile Island. 6. Toothpaste recipe: mix 3 to 1 ratio with basking soda, for ever glowing smile.